Once again, McGill University Library is proud to be hosting the international exhibition of the winning books of the 2014 Alcuin Society Book Design Awards, on display in the McLennan Library Building lobby for the month of July. 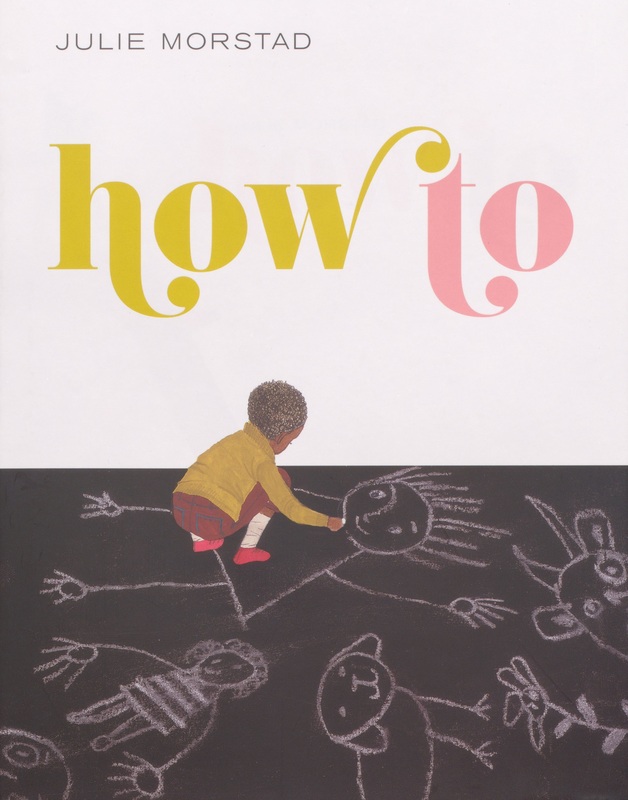 For the young, or young at heart, you may want to spend some time with How To and Wild Berries, which took first and third prize for children’s book design. Also don’t forget to check out honourable mention, Little You. 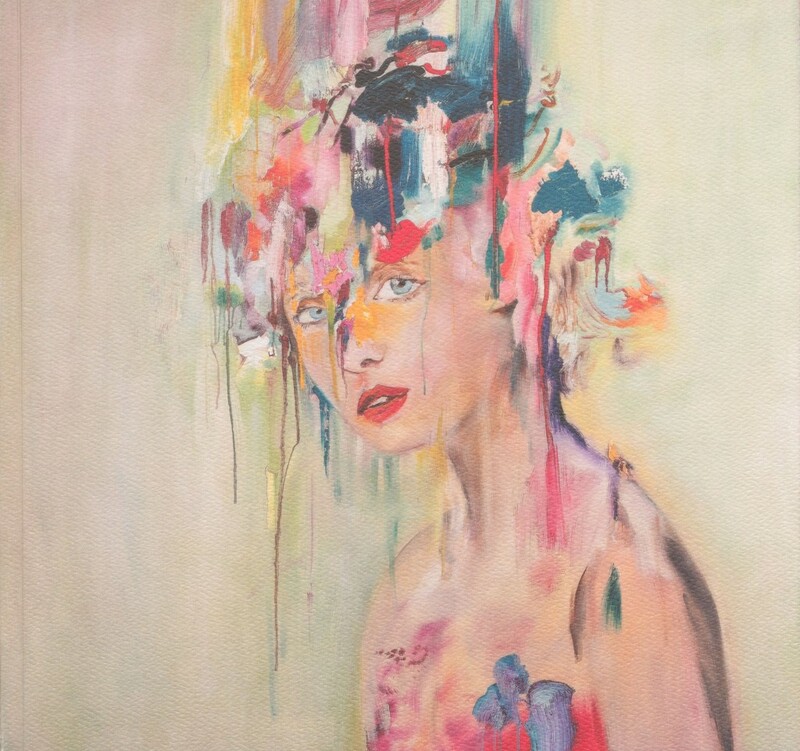 If you love art, you will love the whimsical works of Mélanie Rocan: Souvenir involontaire. This second prize winner for pictorial design is a beauty to behold. So too is honourable mention, Irene F. Whittome: Room 901, which will inspire anyone stuck in a creative rut. Another visual delight is the second place winner for prose non-fiction illustrated, The Seghers Collection: Old Books for a New World. This book is a must see for anyone with an interest in religious studies. If you’re in for a deeper read, check out these other non-fiction titles: Jeremiah Bancroft at Fort Beauséjour & Grand-Pré, first prize winner, and Métis in Canada and The Writing Life: Journals, 1975-2005, which tied for third prize. 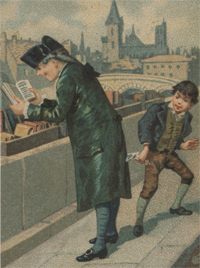 If you are a serious book lover, honourable mention, The Pope’s Bookbinder, should not be overlooked. 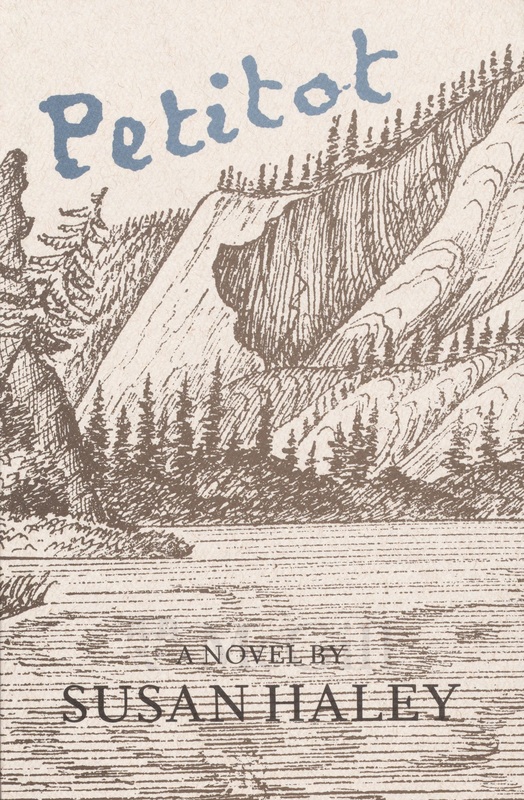 Second prize winner for fiction, Petriot, blends fact and fiction through the eyes of Marcus, a teacher in a Northern-Canadian native community, and his relationship with the writings of real life missionary, Émile Petitot. Moving from the north, experience life on the Eastern shores in the short stories that comprise Someone Somewhere, third prize winner, and honourable mention, Son of a Certain Woman. 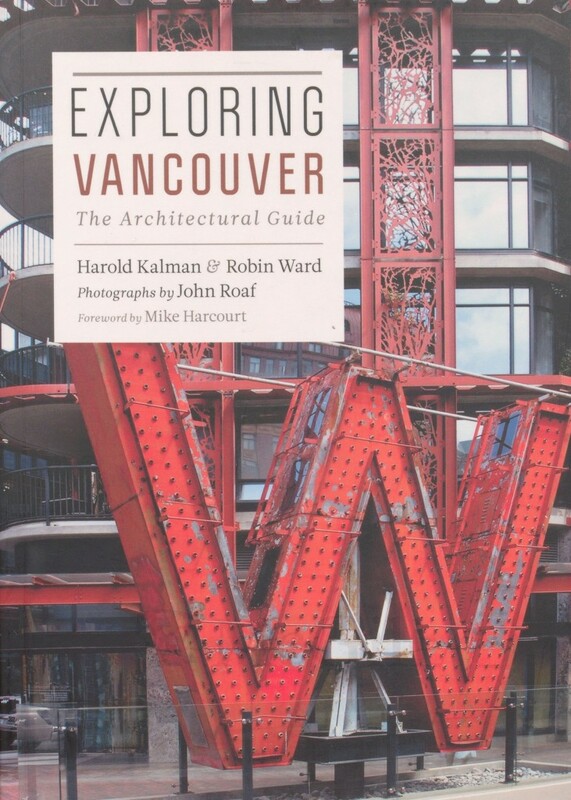 Finally, go west and learn all about the architecture of Vancouver in this aptly named book, Exploring Vancouver: the Architectural Guide, which holds the second prize in the reference category of the 2014 Alcuin Society Book Design Awards. Continue reading for a full, categorized list of the 2014 award winners; including links to the books on loan at McGill. MICHAEL SOLOMON | designer of Out the Window, by Cybèle Young (Groundwood Books). Honourable mention: NICOLE LAFOND | designer of Irene F. Whittome: Room 901, by Marie J. Jean, Eve-Lyne Beaudry & Vincent Bonin (Les éditions du passage). Third prize: ANDREW STEEVES | designer of Ocean, by Sue Goyette (Gaspereau Press Printers & Publishers). TERRI NIMMO | designer of The Son of a Certain Woman, by Wayne Johnston (Knopf Canada). Honourable mention: KATE HARGREAVES | designer of The Pope’s Bookbinder by David Mason (Biblioasis). 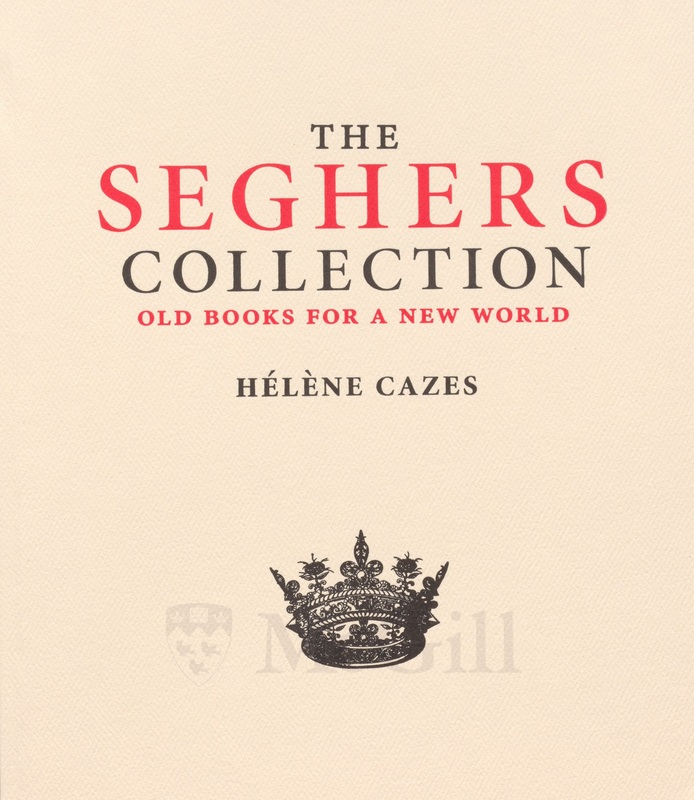 Third prize: CLINT HUTZULAK | designer of The Seghers Collection: Old Books for a New World, by Hélène Cazes (University of Victoria Libraries). MARVIN HARDER | designer of The Peace Athabaska Delta, by Kevin P. Timoney (The University of Alberta Press). *Tyler Hyde is a summer student at McGill Univeristy, hired through the Young Canada Works program.